HOSPITALITYINSIDE is a specialized information service provider for the hotel industry and publishes the online magazine www.hospitalityInside.com weekly. 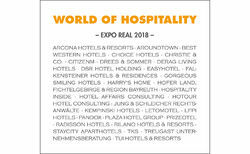 This is aimed in German and English at the top management of the hotel industry as well as hotel specialists from investment, real estate and financing in over 20 countries. The editorial focus is on continental Europe and the Middle East, the reports naturally also include global players and global developments. 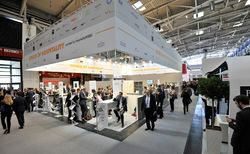 The joint stand of the "World of Hospitality" in hall A2 is a popular meeting place for the industry. 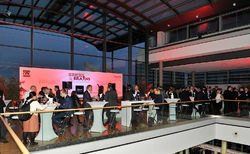 Together with high-quality networking events and the think tank www.HITT.world, this professional contact and presentation platform creates diverse synergies between readers, trade fair partners and market participants. 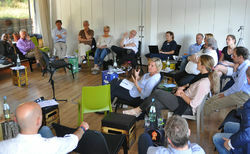 HITT HospitalityInside Think Tank Save the Date 2019!